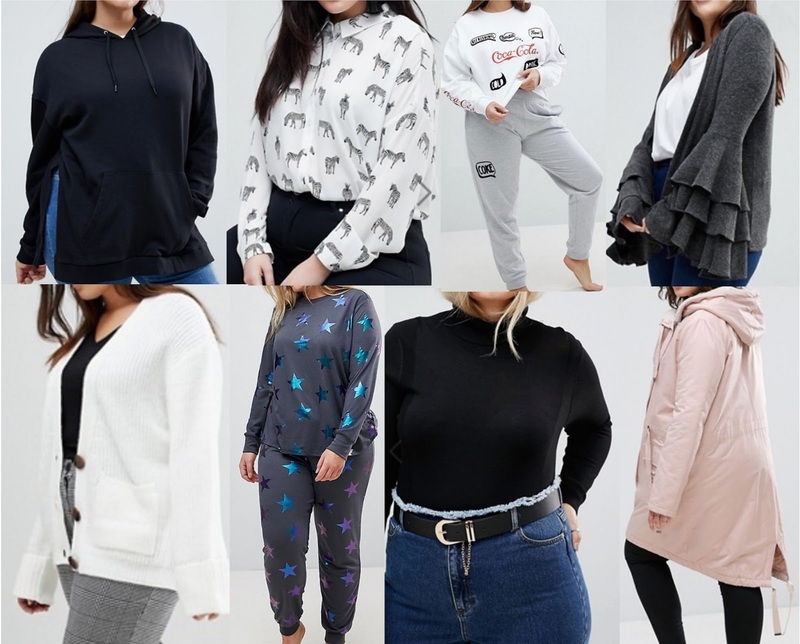 ASOS Curve always has some amazing and unique fashion pieces that will make you look and feel great. 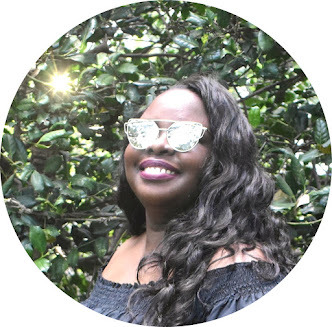 If your like me you always feel like you need new clothes (#shopaholicissues), ASOS is a perfect place to add new pieces to your wardrobe without having to fork over a bunch of money. For winter I'm loving all things hoodies, cardigans, and two piece lounge wear sets. Hoodies are so easy to wear I've really been gravitating towards them recently. I'm a huge cardigan lover, I' love cardigans that have dramatic sleeve detail's, they are great statement pieces that also keep you warm. You can never go wrong with a simple two piece set, they make getting dressed in the morning so easy and stress free.